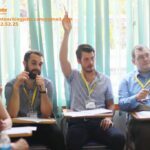 Sakura Montessori International School is a successful and reputable Montessori school (ages 0-6 years) established in Ha Noi, Vietnam in 2011. 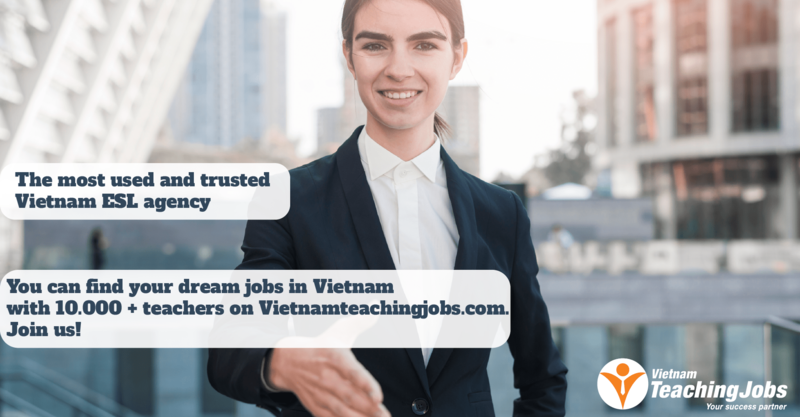 Due to the schools expanding enrolments, we are delighted to announce that our new campus in Ho Chi Minh City, An Phu, District 2 is looking for another Montessori Teacher. At least 3-5 years teaching experience with children 0-3 years in an early childhood school or day care center. At least 5 years teaching experience as a Montessori Teacher in a 0-3 mixed aged classroom. 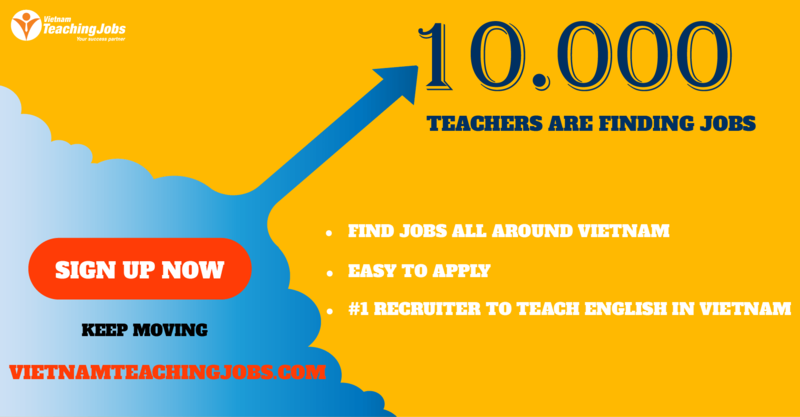 At least 5 years teaching experience as a teacher in an international or local school or learning center overseas. Certified 0-3 Montessori Teacher – Filipino (Full-Time) posted 8 months ago.